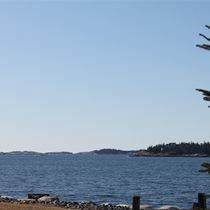 The smell of salt air without the high taxes! 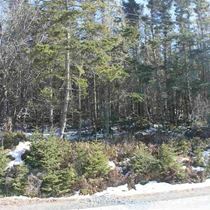 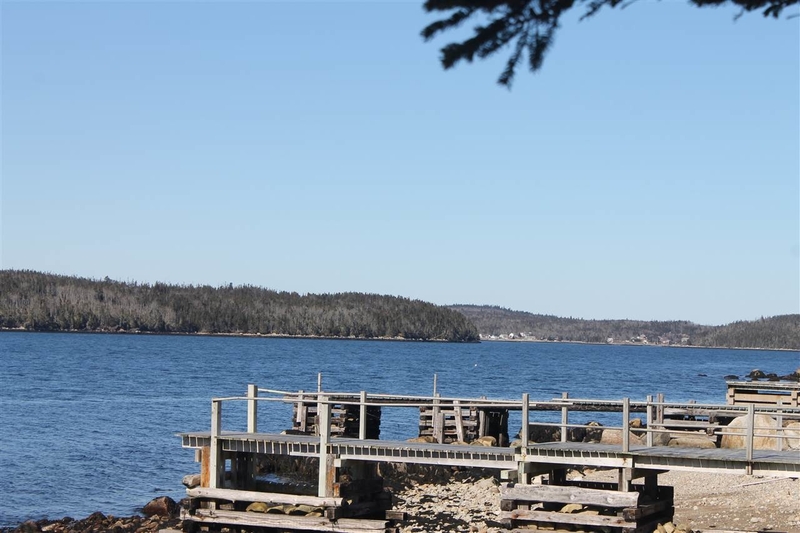 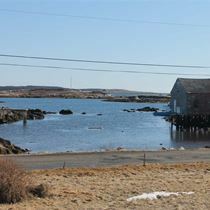 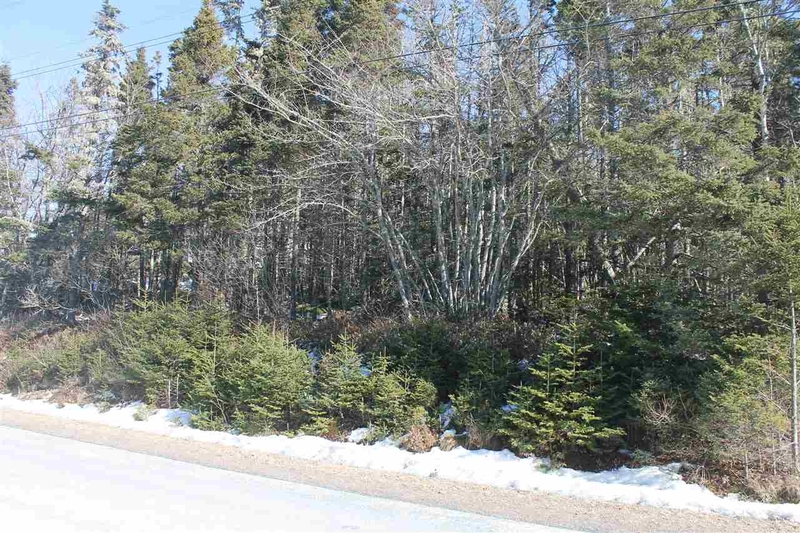 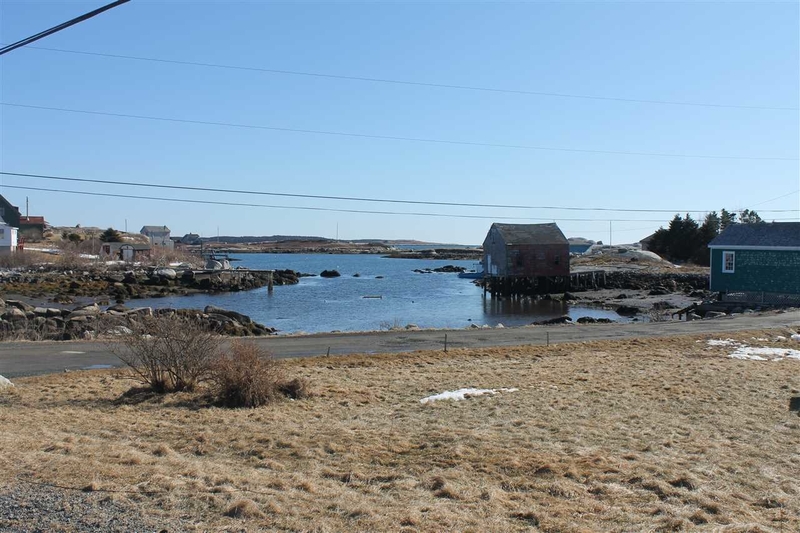 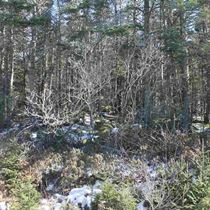 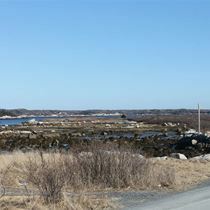 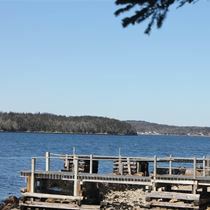 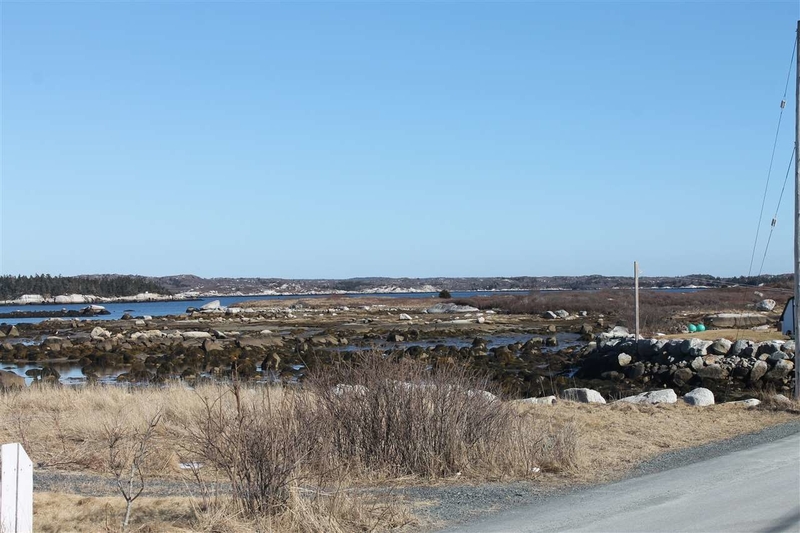 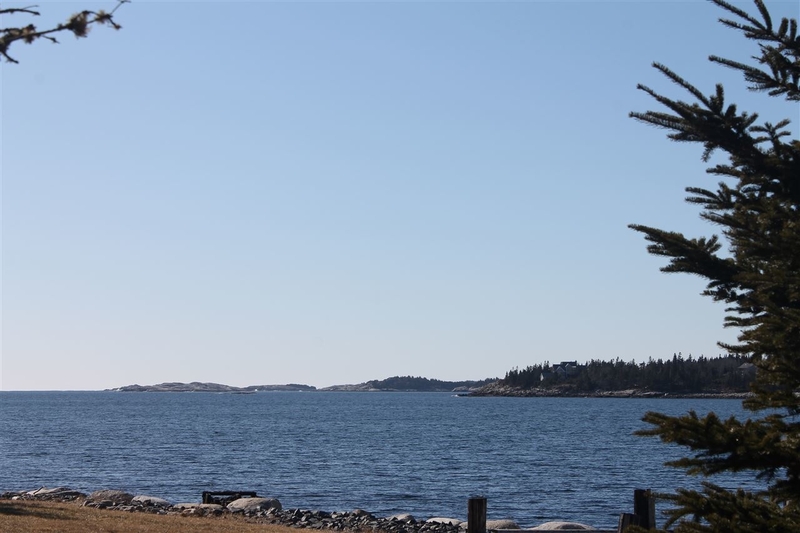 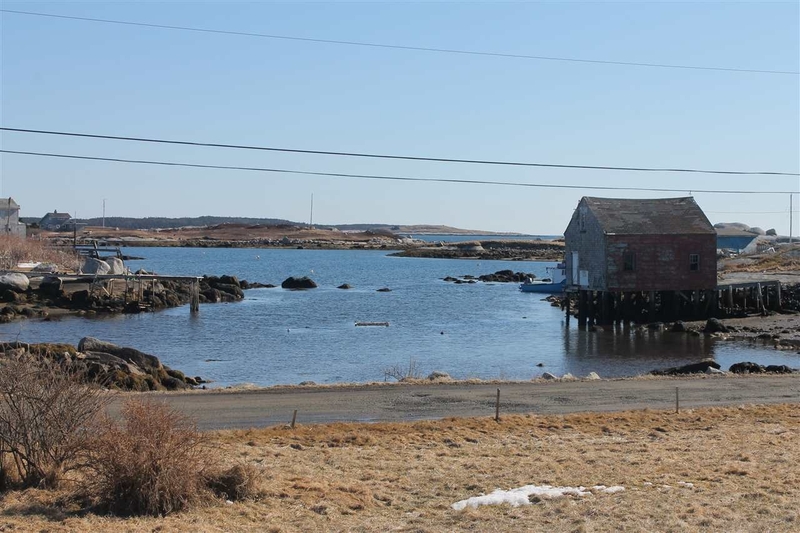 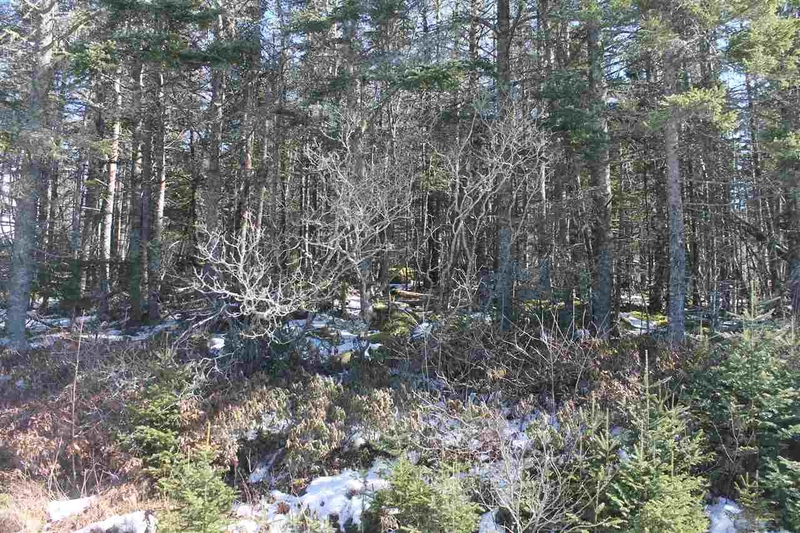 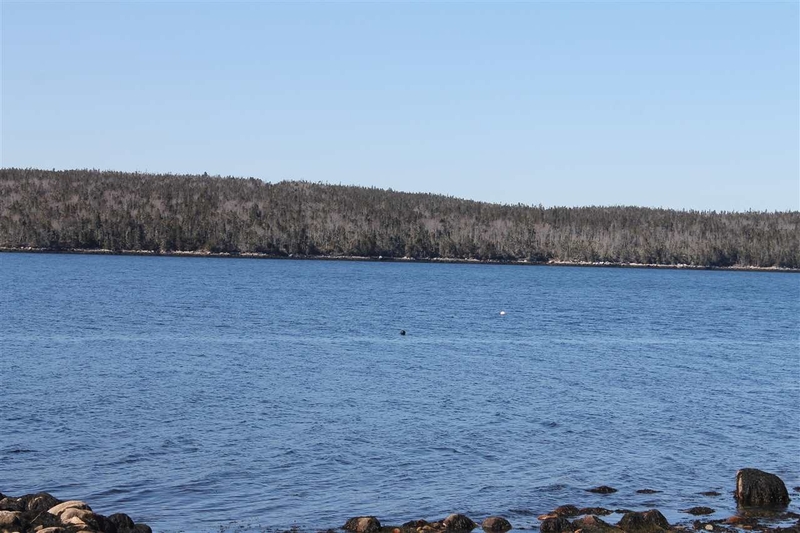 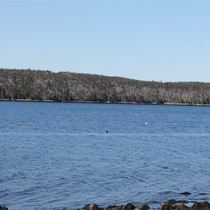 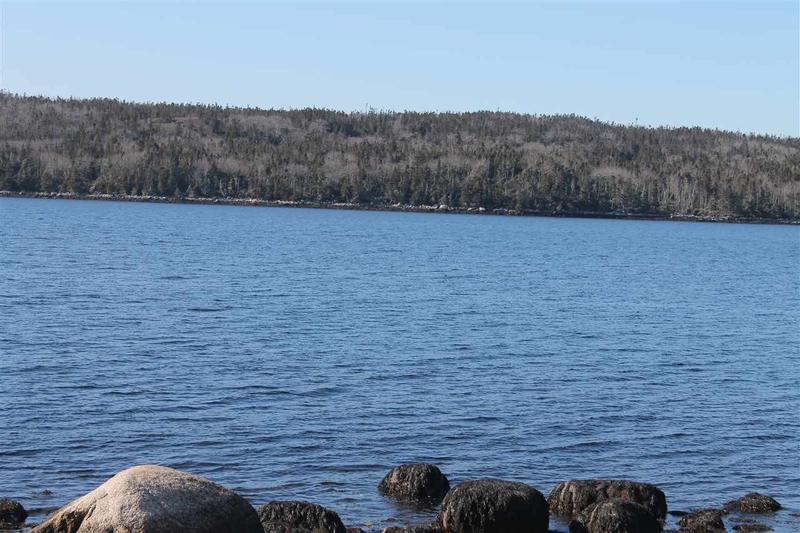 This wonderful building lot with ocean views over Blind Bay also has deeded ocean access across the road! 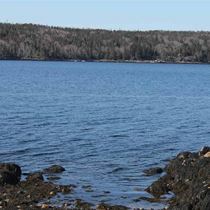 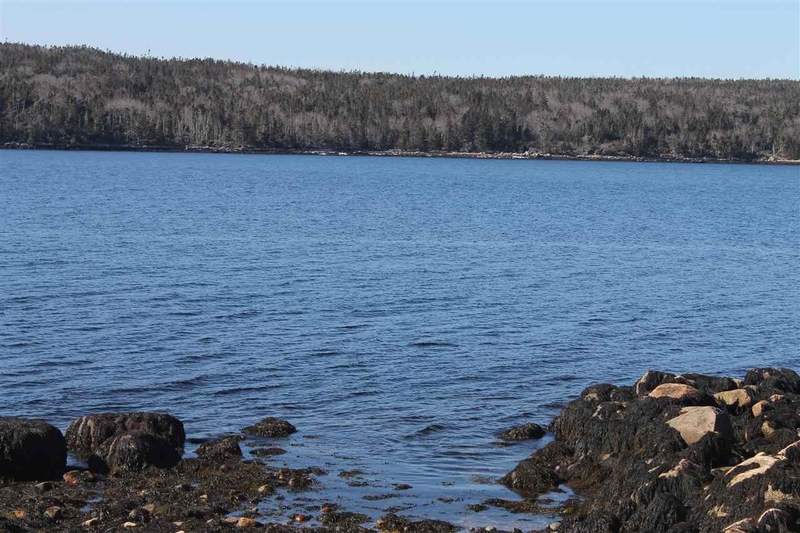 The access is 25 feet wide and leads directly to the shoreline. 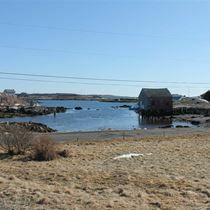 Perfect for mooring a boat, sea kayaking or swimming with the kids in the summer. 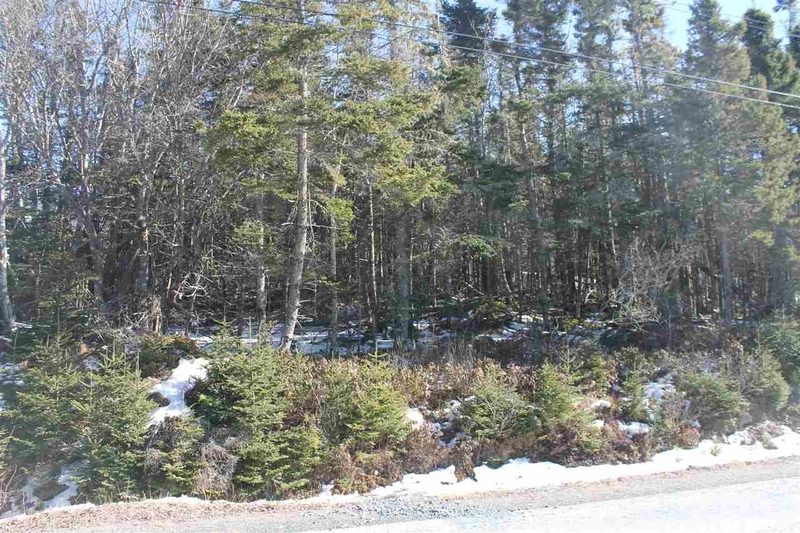 This lot has a nice even grade upwards from the road and allows for the building of a home at the top where views can be optimized and the house can be set back off the road. 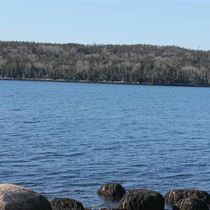 This community is only a short drive to Prospect Bay Village and to wonderful trails for walking and enjoying the salt air. 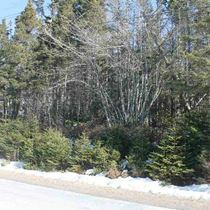 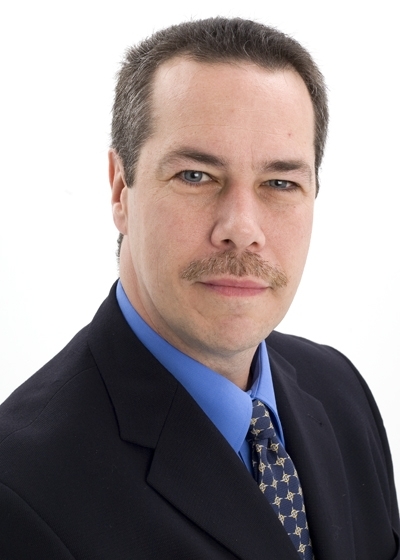 All of this only 20 minutes to HRM in a well established area with may higher priced homes.